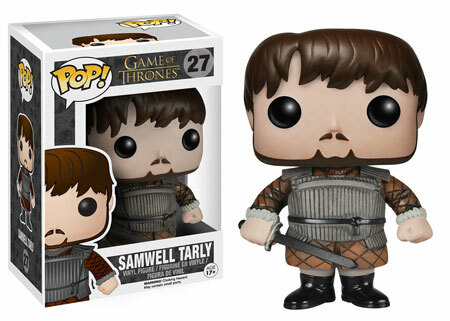 Funko is thrilled to bring you a brand new series in our Game of Thrones Pop! line. 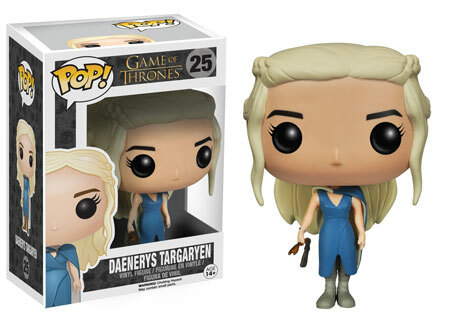 This series includes Mhysa Daenerys Targaryen and Castle Black Jon Snow. 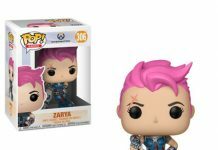 Along with new variations of classic characters, the series includes some of the most highly requested Game of Thrones characters! 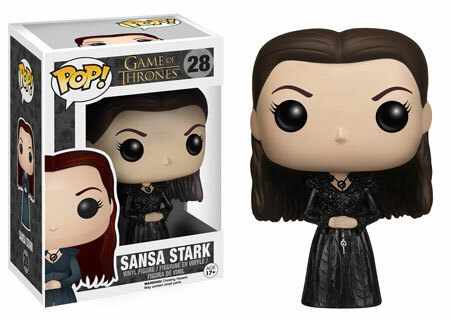 That’s right… Funko is finally giving us the Sansa Stark Pop! you’ve been dreaming of. 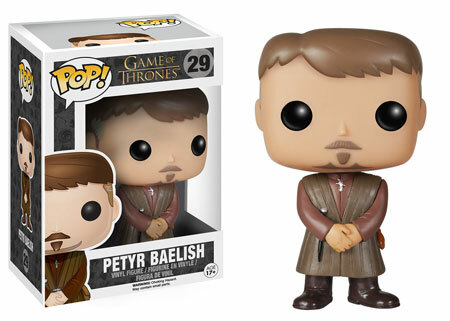 Samwell Tarly and Petyr Baelish have also joined the Pop! army. 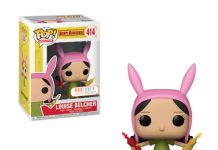 Available February.